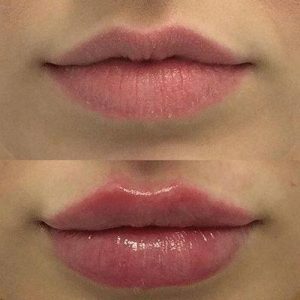 What is a filler and how is it used? 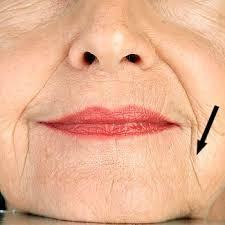 Fillers are also used to provide volume and augment areas prone to facial aging. This includes the upper and lower lips and the cheek. There are numerous filler products and each is made of different material. The most common material used currently is hyaluronic acid, this is the composition of Restylane, Perlane, Juvaderm and Belotero. Others such as Radiesse are made of calcium hyodroxylapatite. Sculptra is made of poly-L-lactic acid. How do you know which filler or which material to inject? Different fillers work best for different areas. 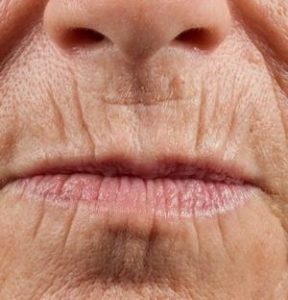 Hyaluronic acid fillers such as juvaderm tend to absorb more water and therefore are great for areas such as the nasolabial folds, lips, and marionette lines. 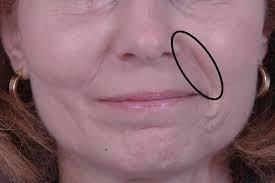 Sculptra works well for facial augmentation of the cheeks or temples. Belotero works well for fine wrinkles. Hyaluronic acid fillers and Radiesse can last up to 1 year. Sculptra can last up to 2 years but requires more than injection. Your surgeon will typically apply a lidocaine topical cream that will need to sit for 30 minutes prior to injection. Typically, this allows for minimal discomfort during injection. What are my limitations after injection? Most surgeons recommend no exercise the day of the injection. The day after there are no restrictions. Although not a complication, the most common complaint is under-correction. Over-correction can also occur, so discuss in detail with your surgeon your goals and expectations prior to injecting. The injected material may be palpable or bumpy and cause nodules. This can usually be corrected with massage. Although rare and infrequent, serious complications can occur. If filler material is injected into a blood vessel, this can result in skin necrosis – this is more common around the nostrils of the nose. Board certified plastic surgeons are well aware of this risk and are trained with techniques to avoid this complication. Another rare and infrequent but serious potential complication is blindness. 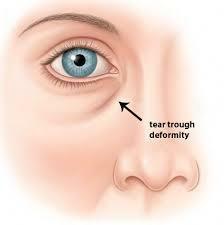 This occurs with injection of filler material around the eyes. Again, board certified plastic surgeons are well aware of this risk and are trained with techniques to avoid this complication. How do I learn more and how much does it cost? Call Mountain Brook Plastic Surgery for consultation with board certified plastic surgeons!